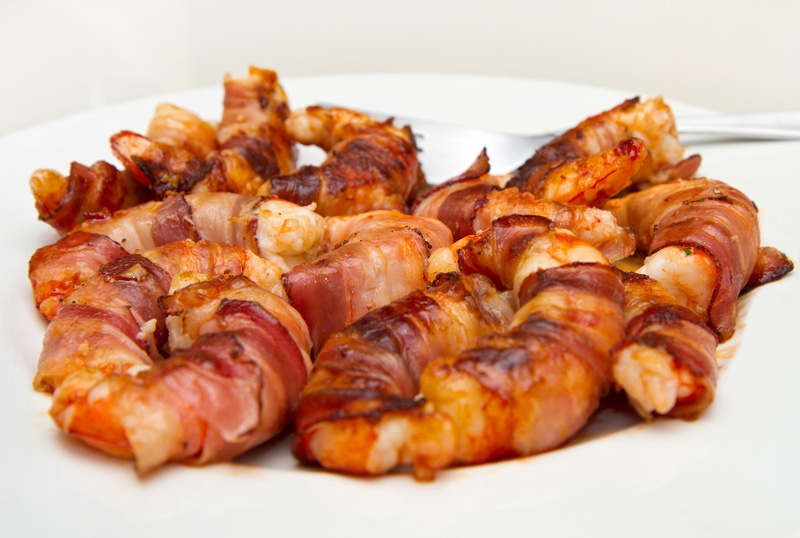 Bacon Wrapped ShrimpBy Dale's Sauces, Inc.How do you do your Dale's? We want to know! Share your favorite Dale's recipes with us by tagging us on Facebook. 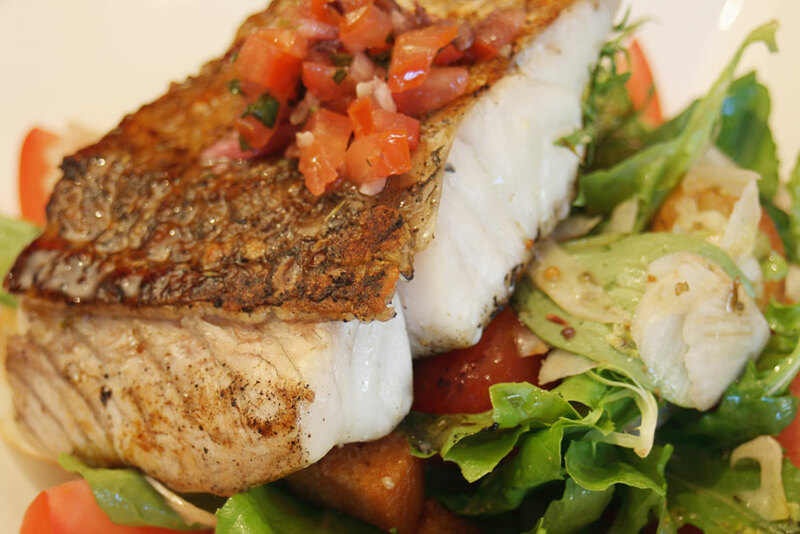 Grilled Mahi MahiBy Dale's Sauces, Inc.How do you do your Dale's? We want to know! Share your favorite Dale's recipes with us by tagging us on Facebook. 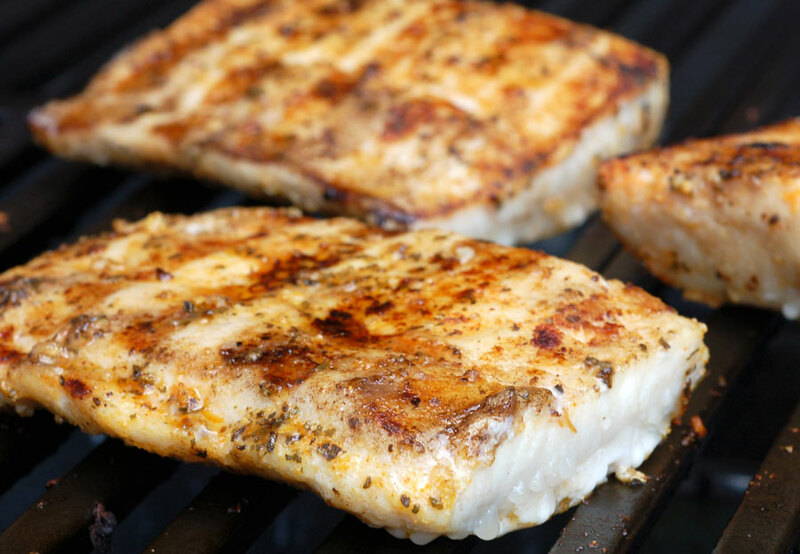 Dale’s Mesquite Grilled AmberjackBy Dale's Sauces, Inc.How do you do your Dale's? We want to know! Share your favorite Dale's recipes with us by tagging us on Facebook. 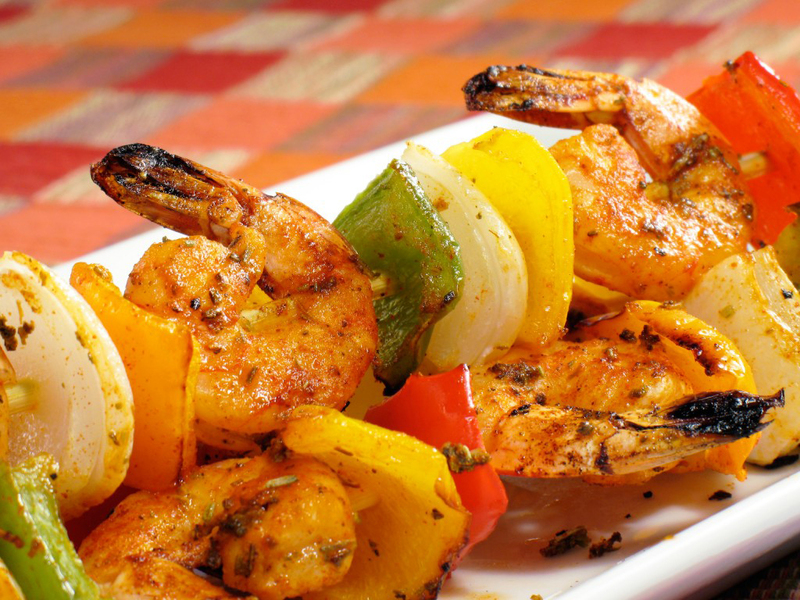 Dale’s Shrimp KabobBy Dale's Sauces, Inc.Dale's Shrimp Kabobs. How do you do your Dale's? We want to know! Share your favorite Dale's recipes with us by tagging us on Facebook. Dale’s Tuna Steaks on the GrillBy Dale's Sauces, Inc.Dale's Tuna Steaks on the Grill. How do you do your Dale's? We want to know! Share your favorite Dale's recipes with us by tagging us on Facebook. 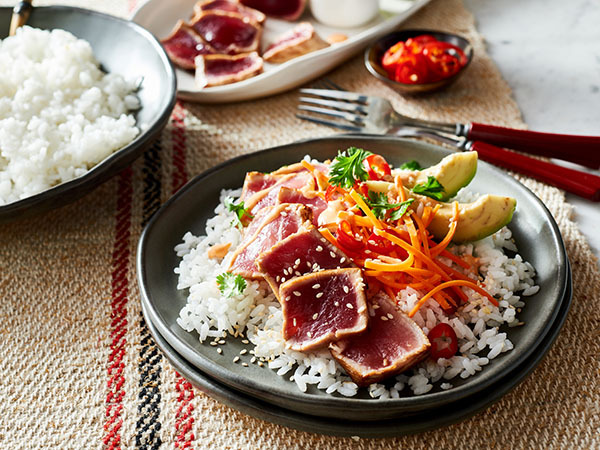 Tuna & Avocado Rice BowlsBy Dale's Sauces, Inc.How do you do your Dale's? We want to know! Share your favorite Dale's recipes with us by tagging us on Facebook.